« Wll and Kate …… honeymoon in Tuscany? The summer is coming and also in 2013 confirms the tendency of Italians to remain in the country of sunshine. The latest events that affect the Mediterranean, international conflicts and the latest events that we see solitary protagonists to face the huge exodus from the country in revolt. Well this year, in honor of the unification of Italy is my hope that the Italians have engaged in the discovery of our country. Italy has always been a destination for tourists from around the world, holidays are in beautiful country areas, and for lovers of art and culture as well as lovers of sun, sea and countryside. 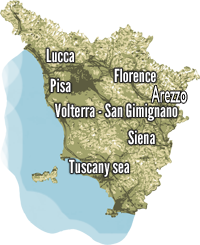 The Tuscan coast is notable for its beaches surrounded by nature, cliffs overlooking the sea and proximity to many cities such as Pisa, Lucca, Grosseto, Volterra. There are numerous seaside resorts where you can rent villas or apartments with pool in the holiday home or cottage along the coast. For a more economical solution schematic respect the spirit and characteristics of the holidays in Tuscany, I’d recommend are the Val di Cecina, and the Maremma, are cottages and houses at prices far cheaper and more than 35 km from the beach. Typically, these vacation rentals in Tuscany are located near small medieval villages that come alive in the summer holidays and festivals. Pomarance, Montecatini Val di Cecina, Sassetta, Gavorrano are only some of these villages. 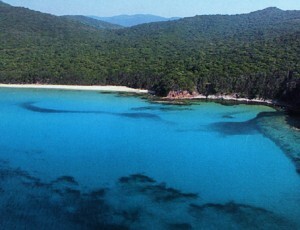 The most important seaside resort Castiglioncello, Castagneto Carducci, Follonica. Follonica is perhaps the best solution for holidays with children, the beaches are sandy and the water is very low, the sailors and the boats can visit the exclusive marina of Punta Ala, surrounded by luxury villas, resort and golf courses. In our catalog you will find a selection of these units, particularly the reporting of a new residence near Follonica, offering hospitality in appartaementi with pool and bar. Partcolarmente recommended for children. 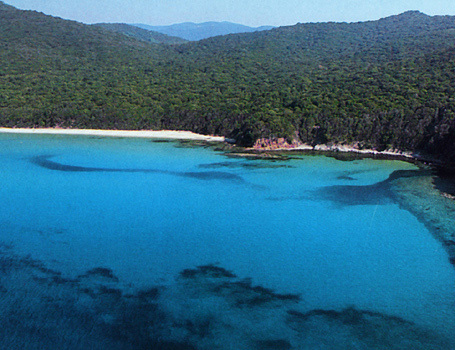 It is close to Follonica offers all the amenities of a small town and about 300 m from the sea.